This is the first in a series of posts about an adventure that’s happening right now. 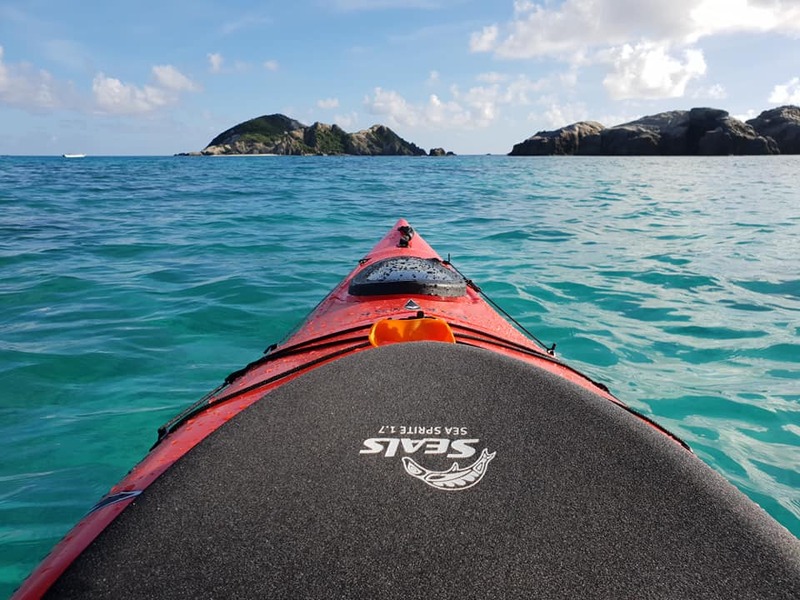 Back in May 2018, Marcus Hill inquired about when his Pakayak Bluefin 14 would ship and gave us his plans for his kayaking adventures. 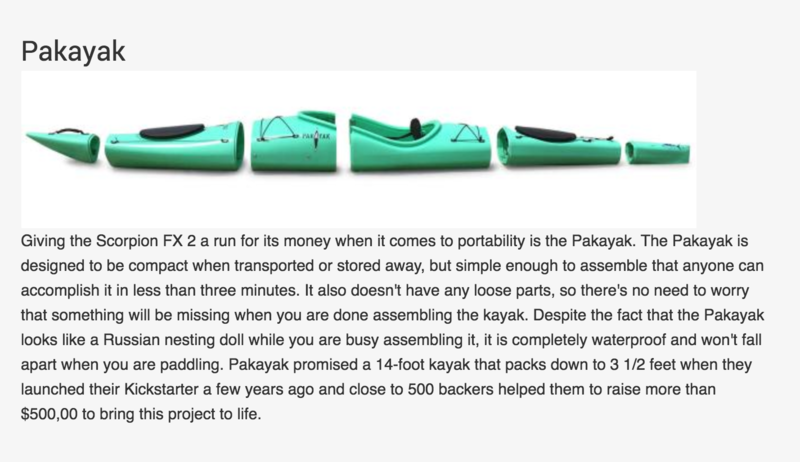 “Here are my first year plans for the Pakayak. 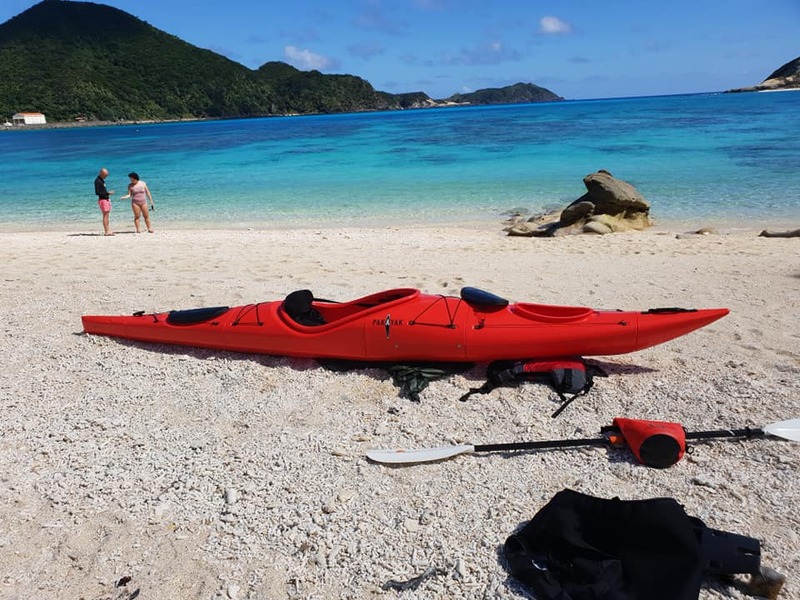 June 27th, 6 day exploration of the Kerama Islands in Okinawa. March, 4 week solo expedition Coron to Puerto Princesa, Palawan the Philippines. July 4 week lake and river expedition with my father on the Yukon River. At that time we had no idea that Marcus was going to share his photos and experiences with us but that all changed after he received his Pakayak. Now you can join us as we follow Marcus throughout his adventure in the Philippines. We will be sharing his expedition here and on social media. "It wasn't easy but it was possible. Successful transportation of the Pakayak on two trains one plane a ferry and a bus."